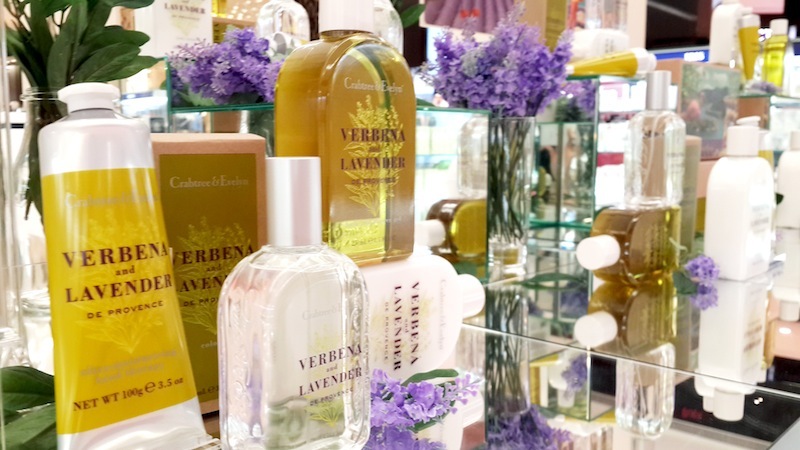 Crabtree & Evelyn's shopping haul : Verbena & Lavender de Provence. I went shopping the other day with Mich and Jas, planning to stock up my body lotion. I'm a person who can't live without body lotion. After every shower, I need to apply body lotion or else I will feel my skin is literally drying out (my own imaginary thoughts, which in fact is true but it only dries out in a very slow form). I guess it has become a habit to apply lotion after doing it for more than 10 years. 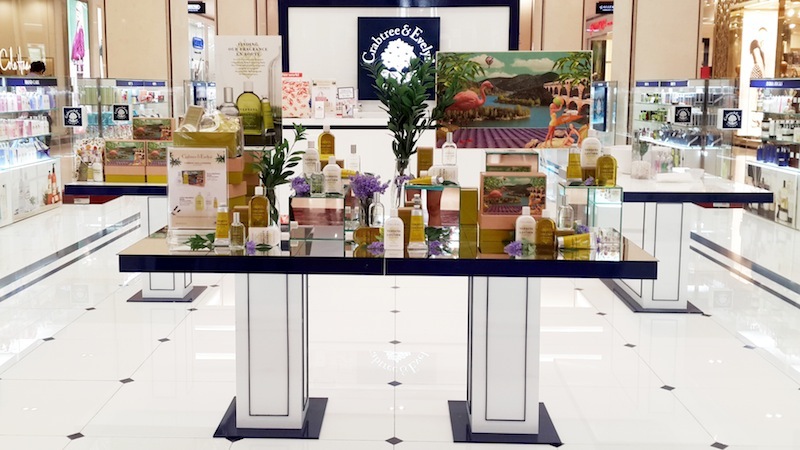 While we were walking around in the mall, and we saw Crabtree & Evelyn. 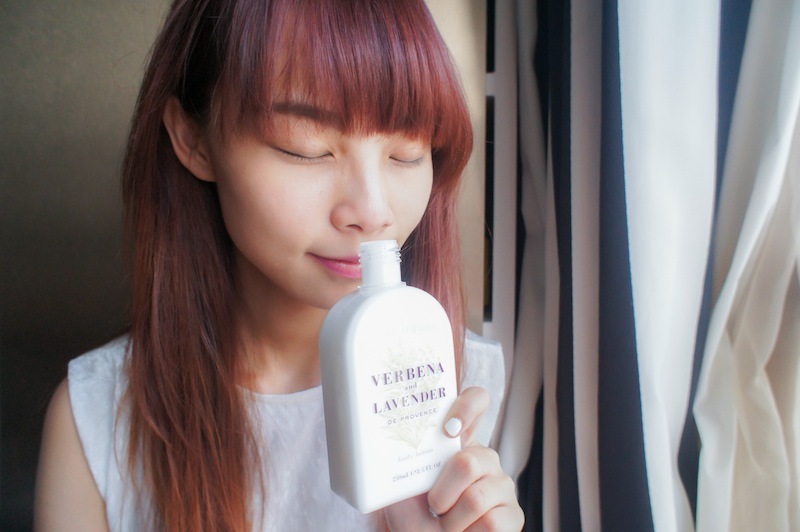 I know you guys may not know what's the smell of Verbena & Lavender de Provence like. Just imagine you are in the beautiful French countryside of Provence with the natural perfume of two of the region’s favourite botanical treasures, carried on the warm breeze. 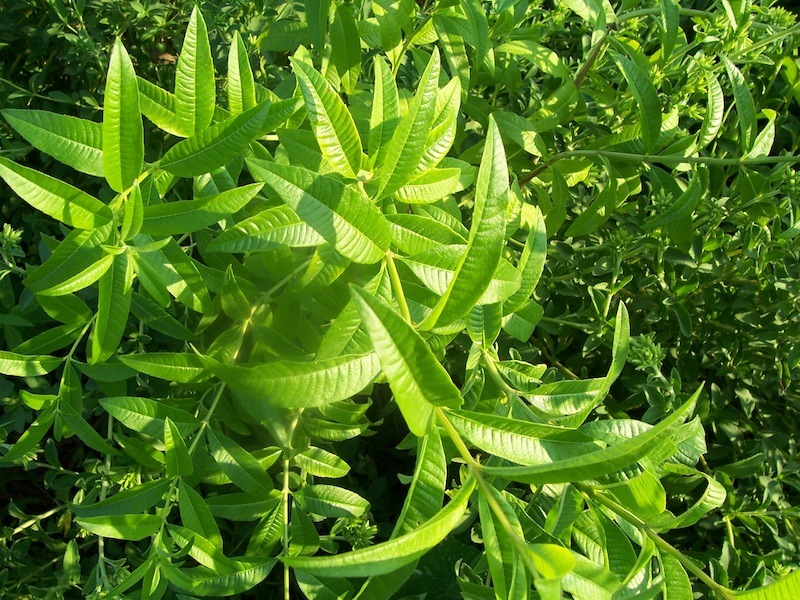 Verbena is deliciously crisp and clean as well being the most luxuriously scented of all the lemon herbs, and the bouquets were also historically floated in bath water to revive the senses while lightly scenting the skin. 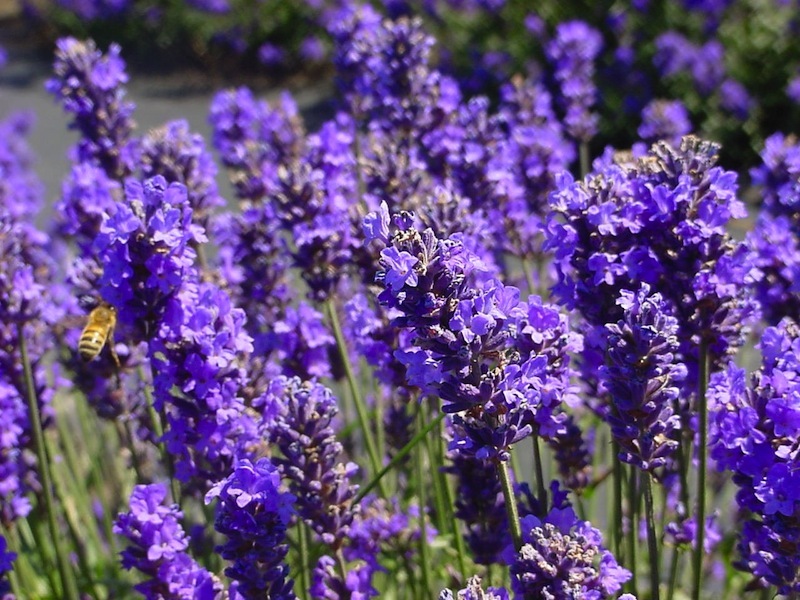 As we all know what Lavender smells like, a picture will explain itself. 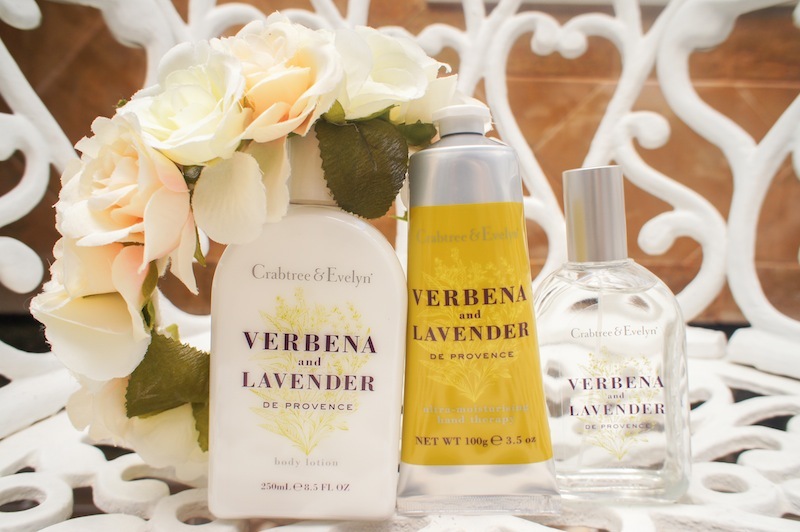 My current favourite, Verbena & Lavender de Provence body collection. Here are some brief review of these products. 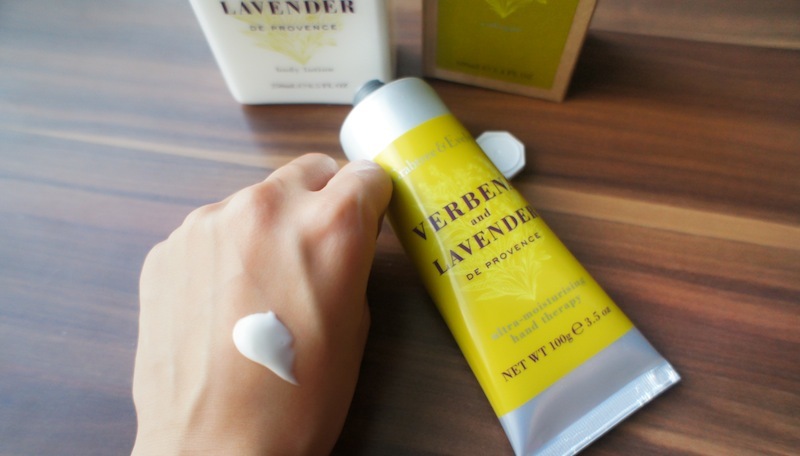 The lightweight body lotion is formulated with conditioning French lemon verbena and French Lavender extracts to create a soft and silky smooth skin. 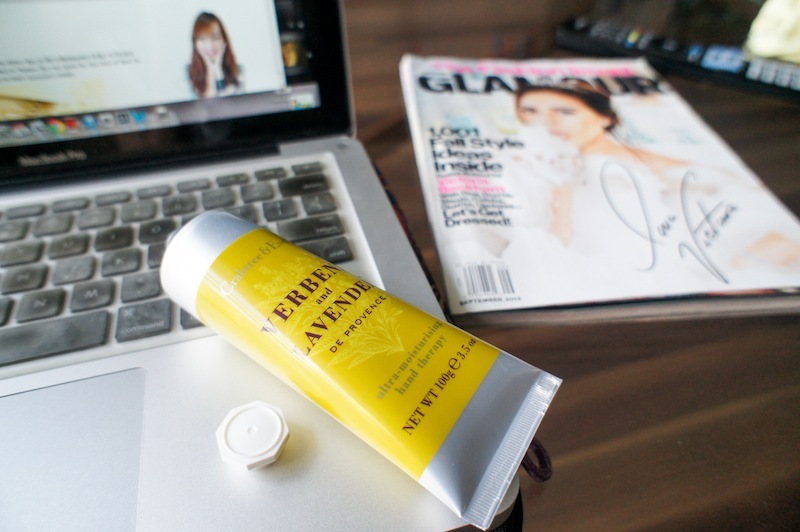 I love it when it gives a vibrant and stylish scent on your skin when you apply it. This restorative hand treatment contains a superior moisturising and conditioning blend of shea butter, macadamia nut oil and antioxidant-rich vitamins C and E. The texture is slightly richer as compare to the body lotion. 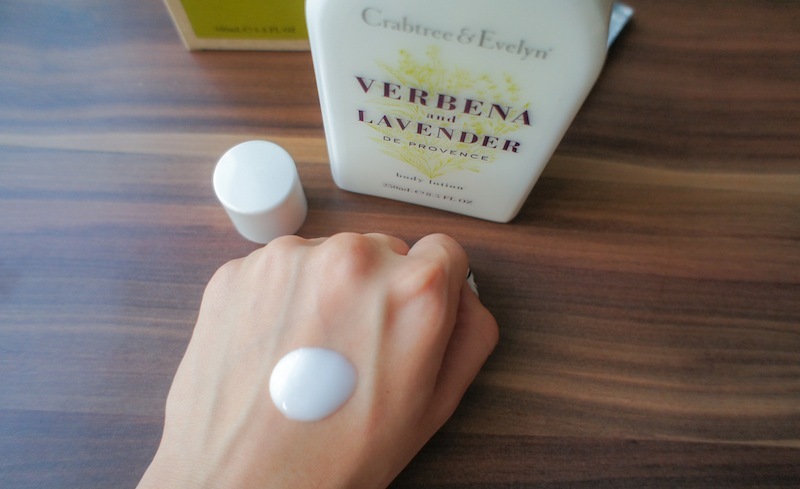 It might leave a slight stickiness on your hands while you applying it, but it really depends on how much you apply. I need to carry hand cream everywhere I go. Not sure if I'm getting old or what, the tendency of feeling hands dryness increases these years. Without hand cream in my makeup pouch, I'll feel empty. The theory is works similar if you forgot to bring your phone. The light and easy to wear fragrance is ideal for wearing every day. 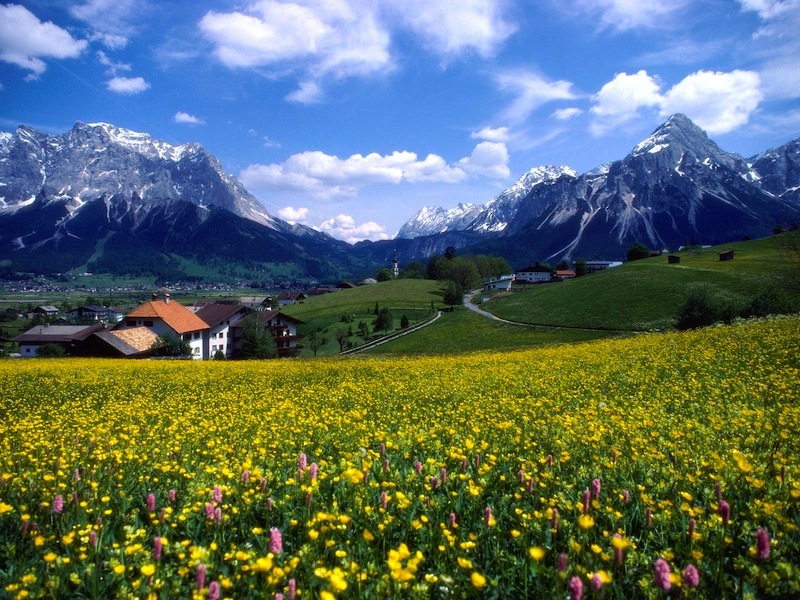 The smell makes you feel like you are in the wild and lively summer in Provence. 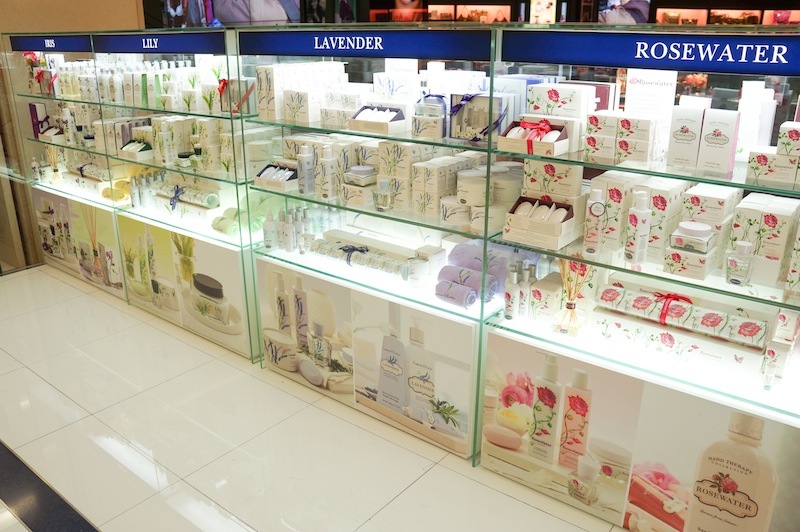 The fresh scent of verbena and lavender is easily acceptable by both genders. 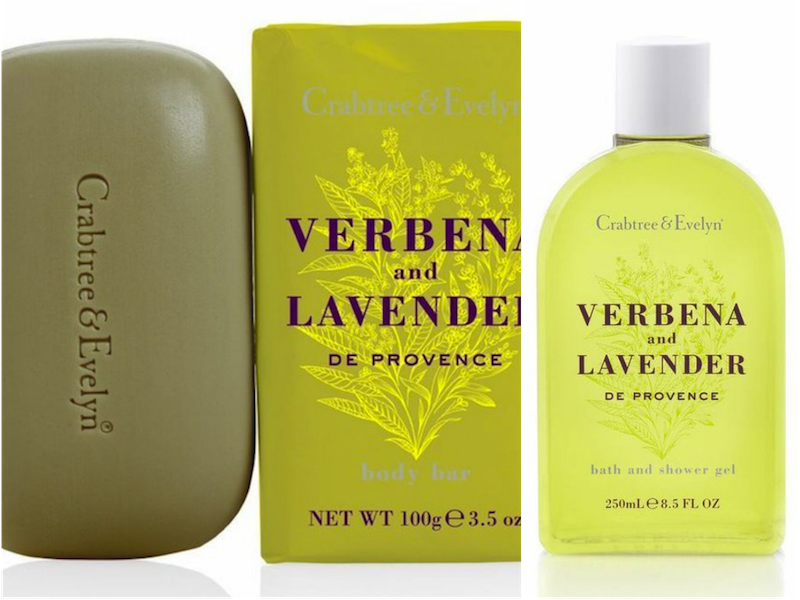 Despite of body care products, Verbena & Lavender de Provence also has bath collection. Body bar, and bath and shower gel (250mL, RM70). 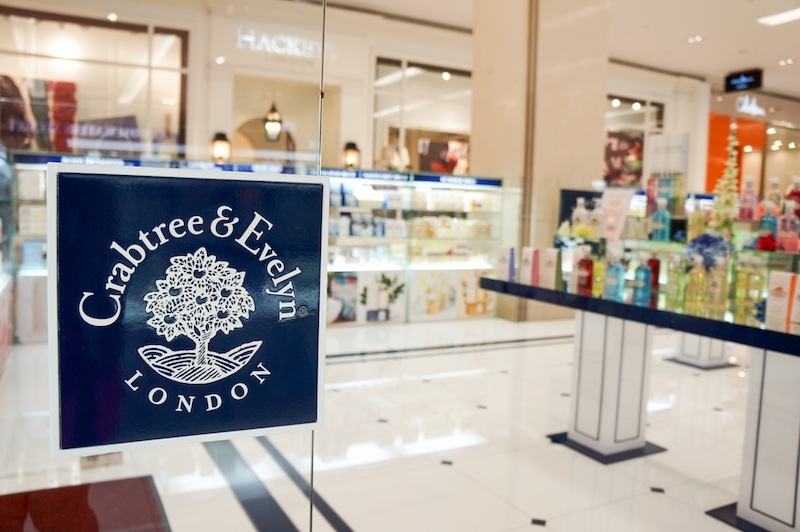 Crabtree & Evelyn is available online and in more than 40 countries. For more information or to purchase products, please visit www.crabtree-evelyn.com.my or www.facebook.com/CrabtreeEvelyn.my.